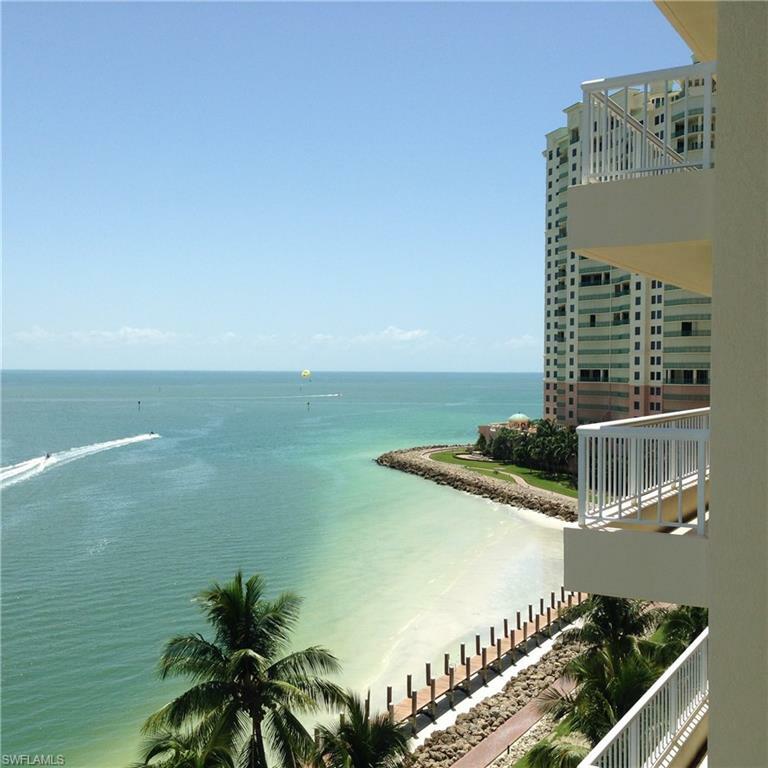 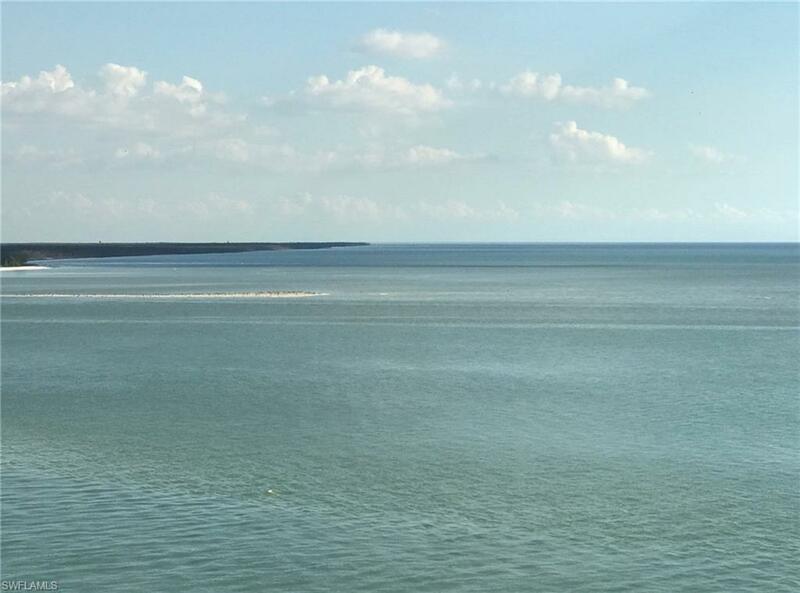 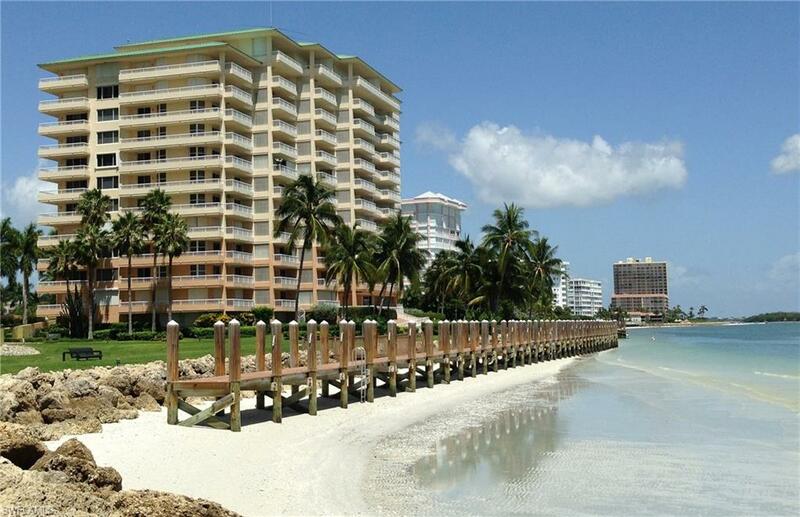 Spectacular Gulf Views from this MERIDA 2 bedroom, 2 bath condo, plus den or 3rd bedroom, inside the beautiful Private Gated Cape Marco Complex. 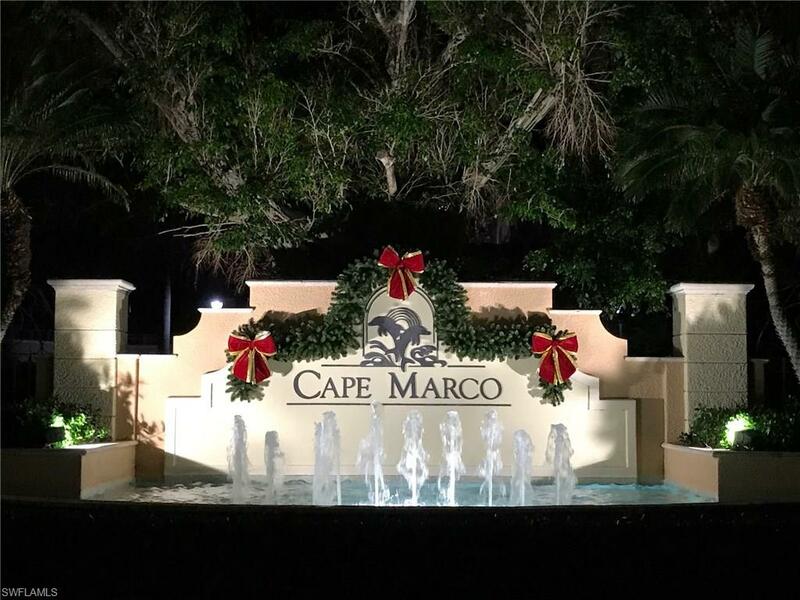 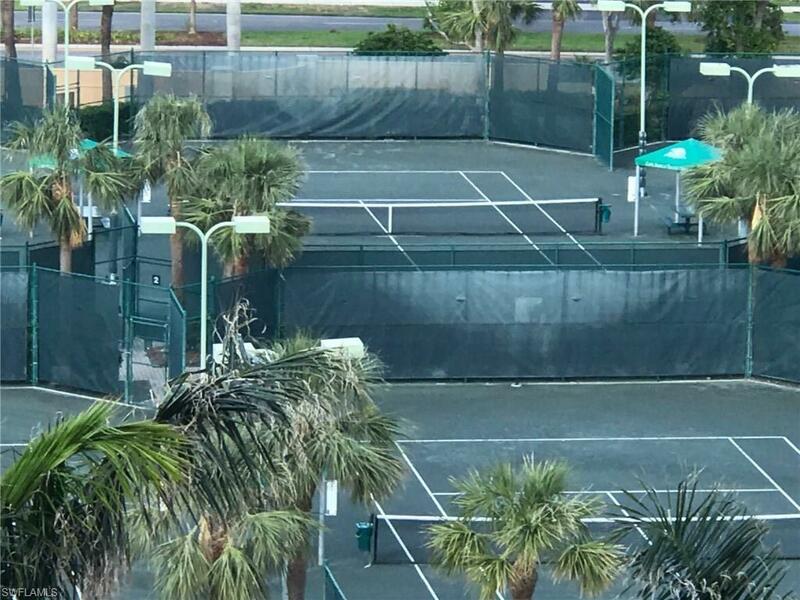 Enjoy the incredible amenities and features of Cape Marco, including the private beach walkway, the outstanding clubhouse and fitness center, the six superb clay tennis courts, and the large private fishing pier and daytime boating dock. 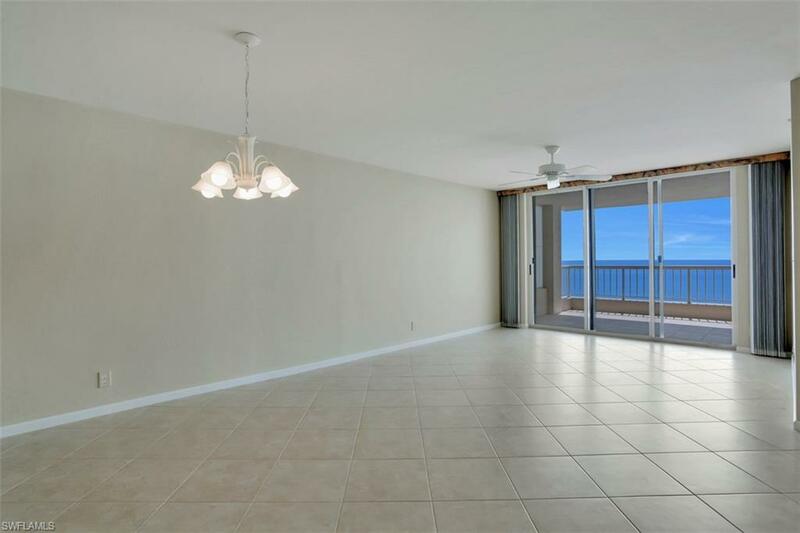 Enjoy this beautiful condo and spacious lanai, with your high eighth floor panoramic views of Caxambas Pass and the Gulf of Mexico. 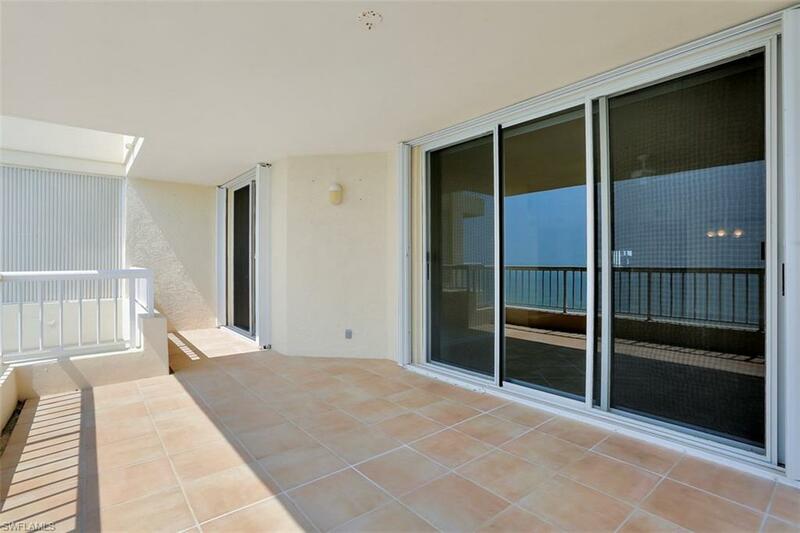 Own the best of what the Florida West Coast has to offer, in this premier property. 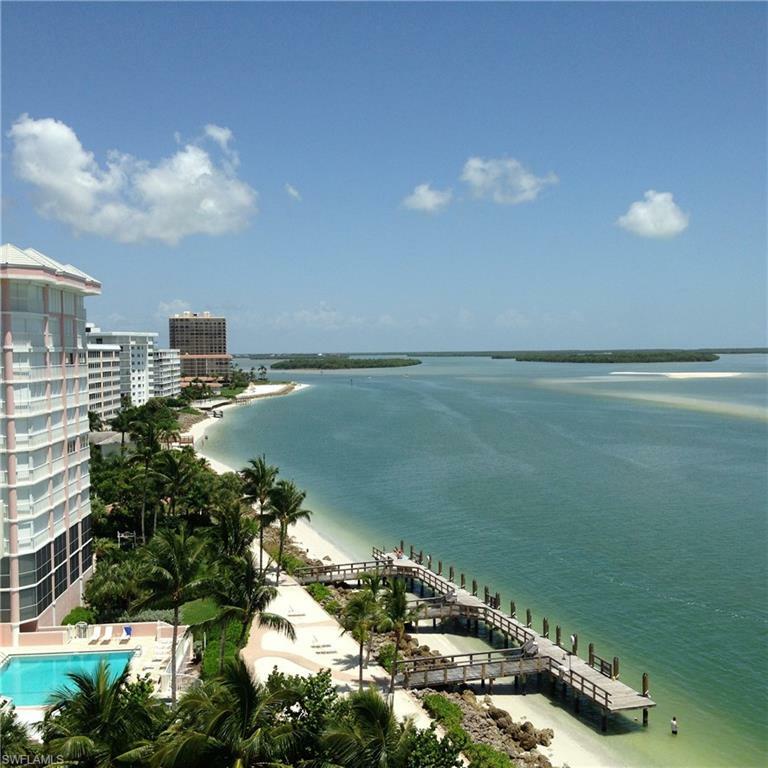 Merida is a subdivision within the city of Marco Island, Florida. 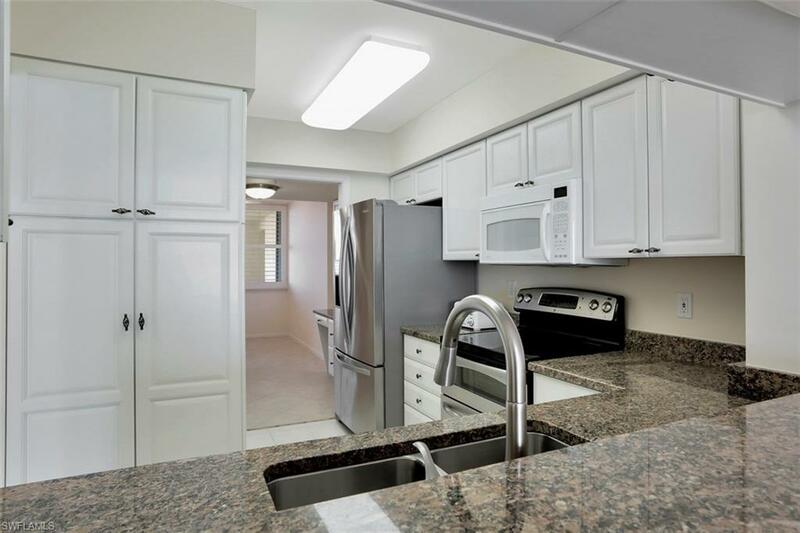 There are currently 4 Homes for Sale within Merida, with asking prices ranging from $769,000 to $795,000. 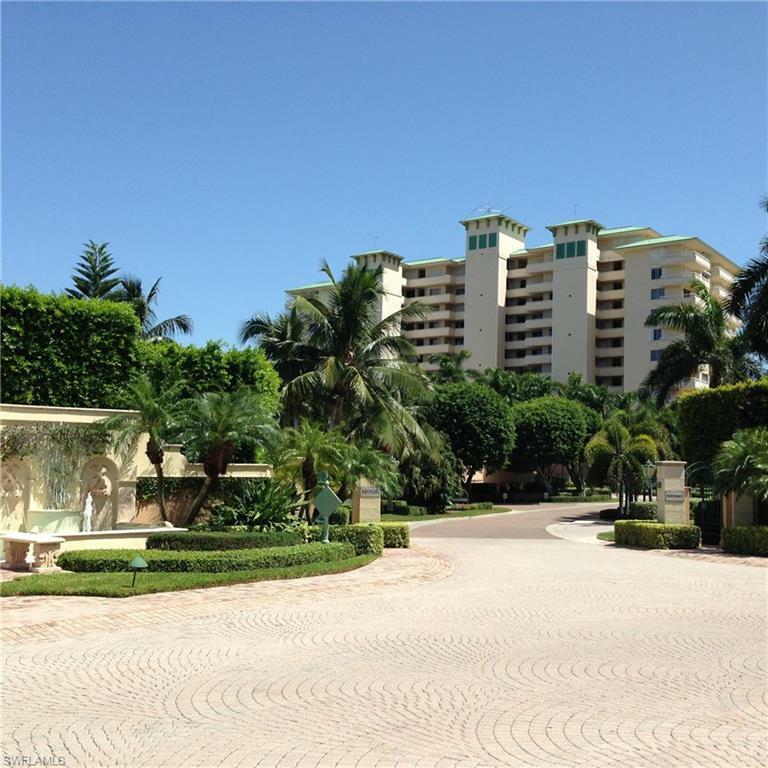 The average list price per square foot of the available inventory in Merida is $562, which is above the Marco Island average of $483. 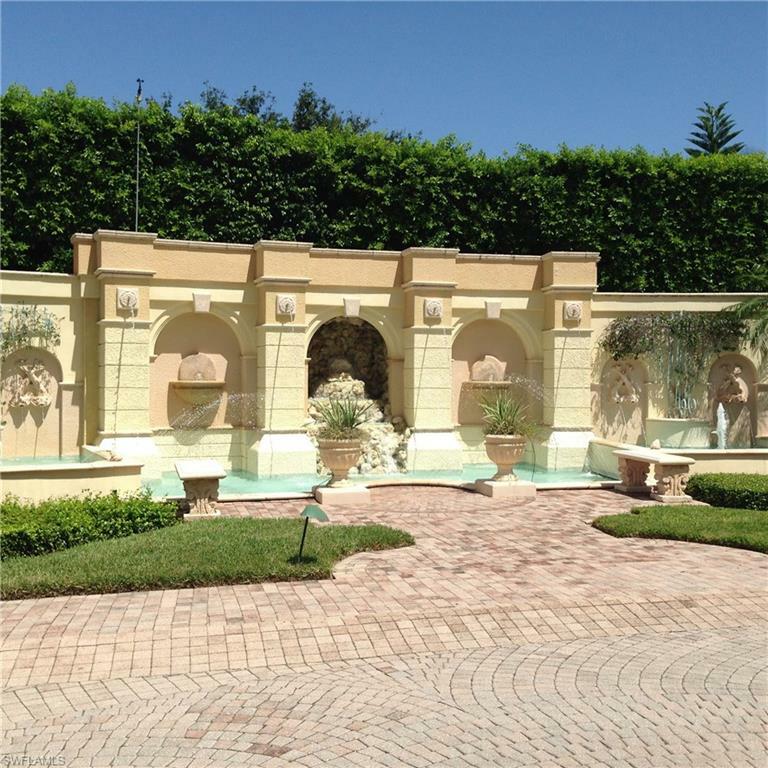 The Average Sales price of all sold real estate in this subdivision for the past year is $855,000. 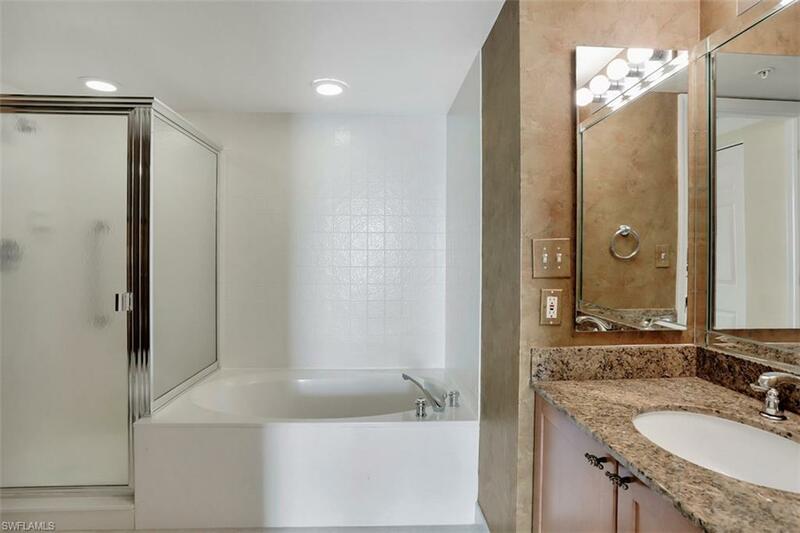 Recent comparable homes have been selling for 95.28% of their asking price. 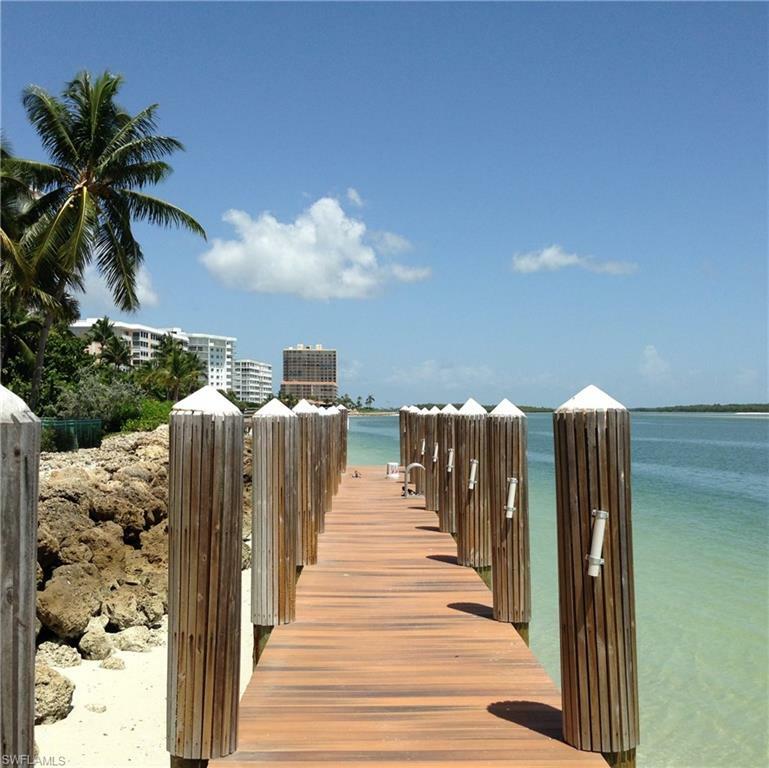 Waterfront homes represent 75.00% of the available Merida inventory. 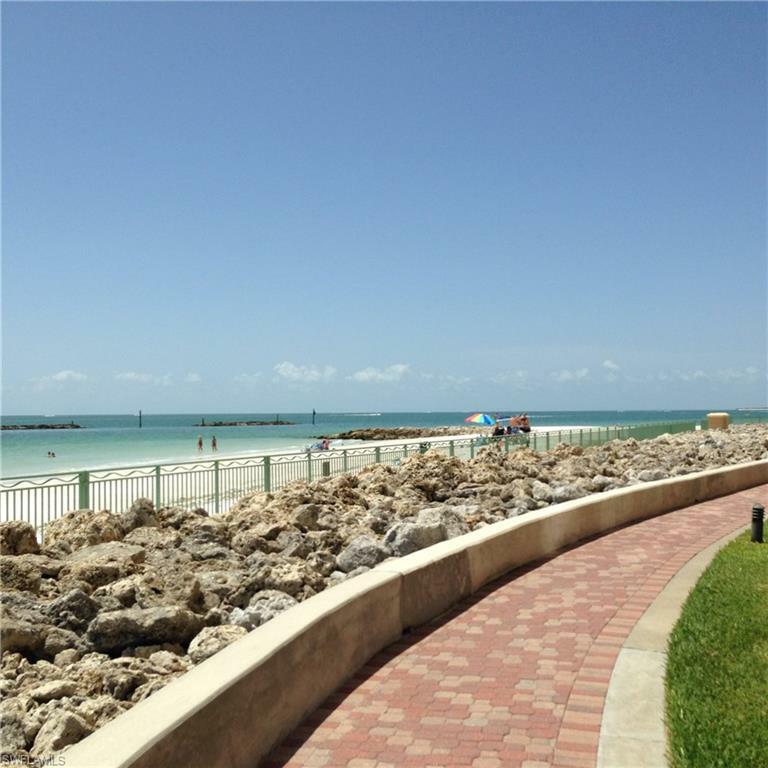 The population of Marco Island, according to the 2010 Census, is 16,413. 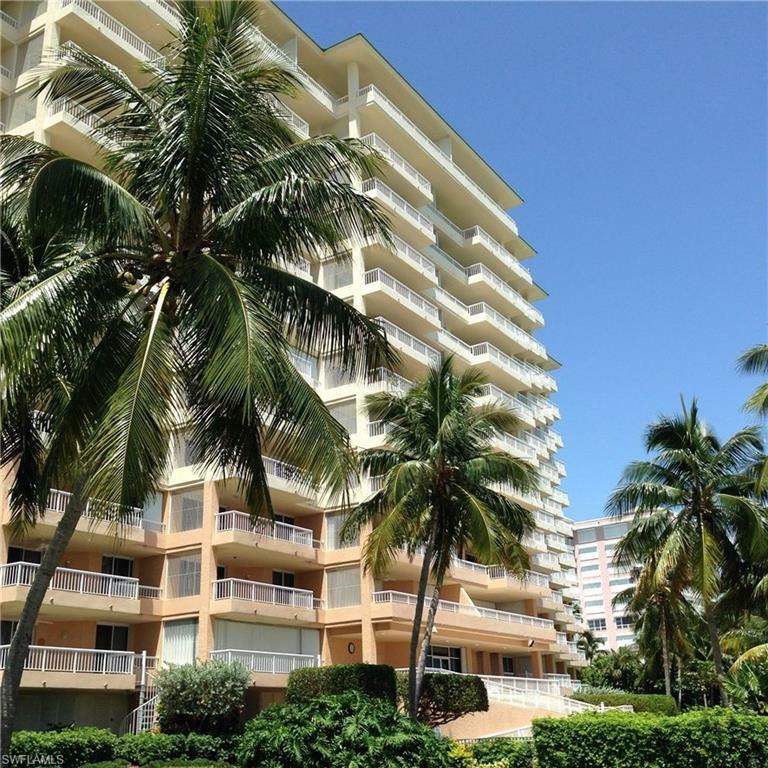 The total number of households in the zip code of Merida is 8,200, with an average household size for of 2.00 people. 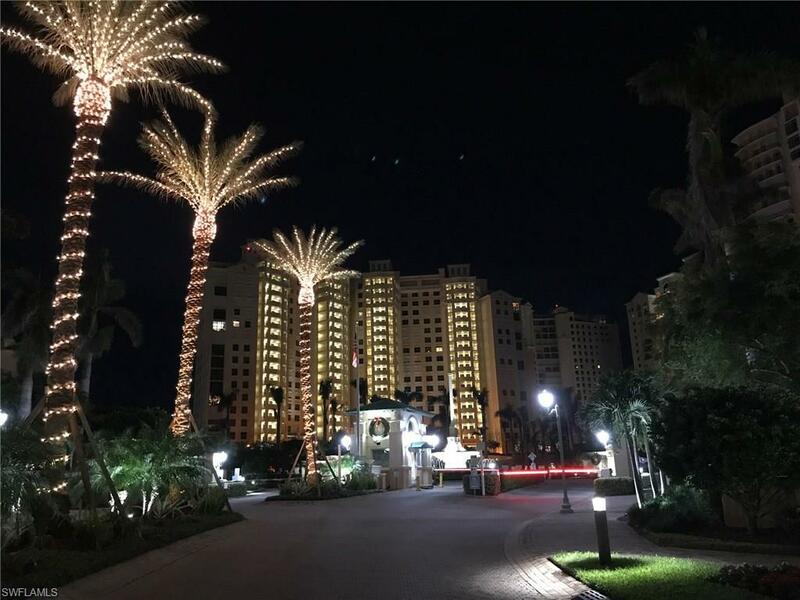 The total number of renter households within the zip code of 34145 is 1,152, which means that 85.95% of households in this zipcode are owner occupant households. 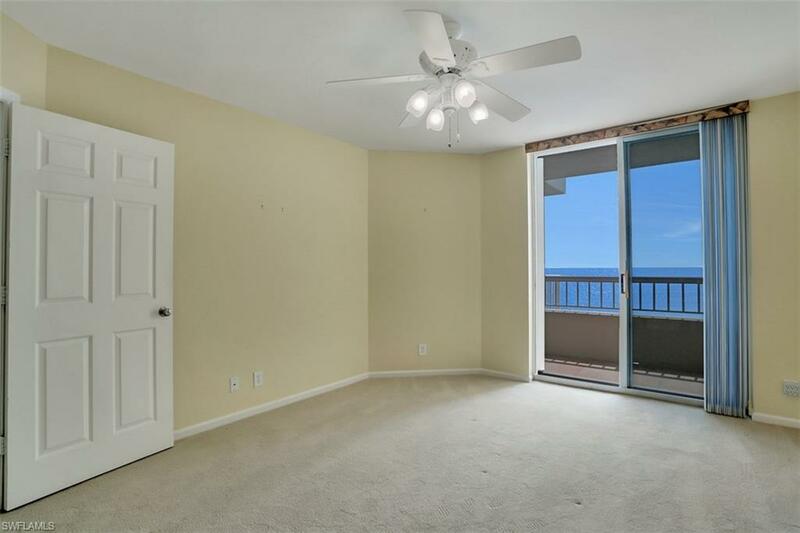 990 Cape Marco DR #803, Marco Island FL 34145 is a Home, with 2 bedrooms which is for sale, it has 0 sqft, 1,686 sized lot, and 1 parking. 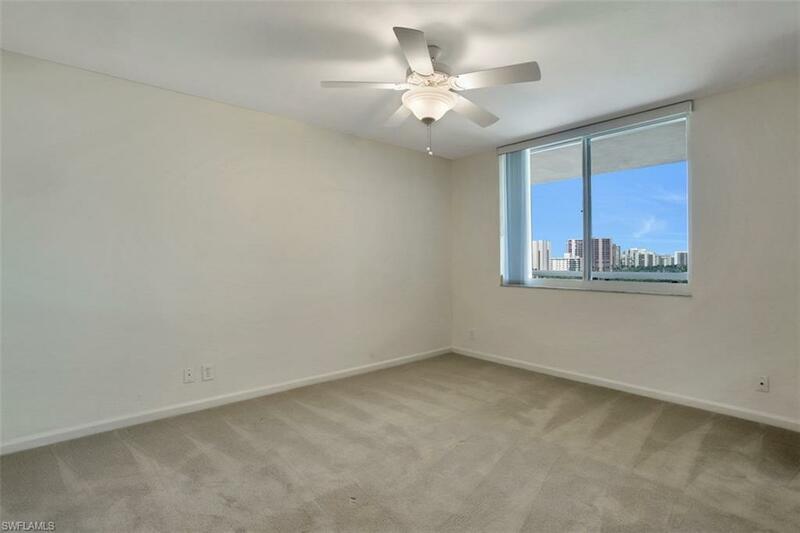 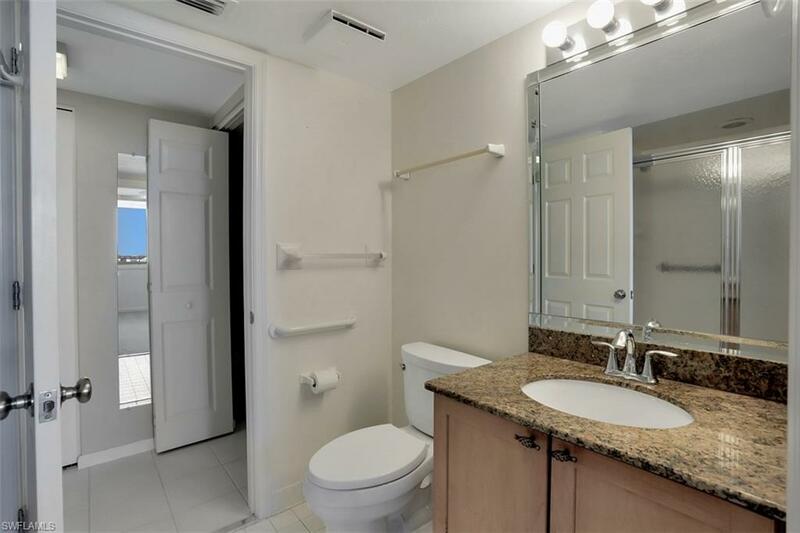 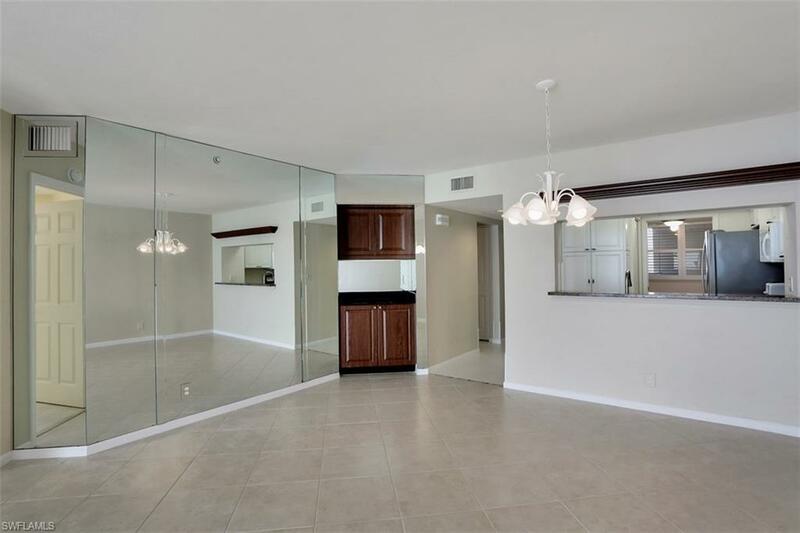 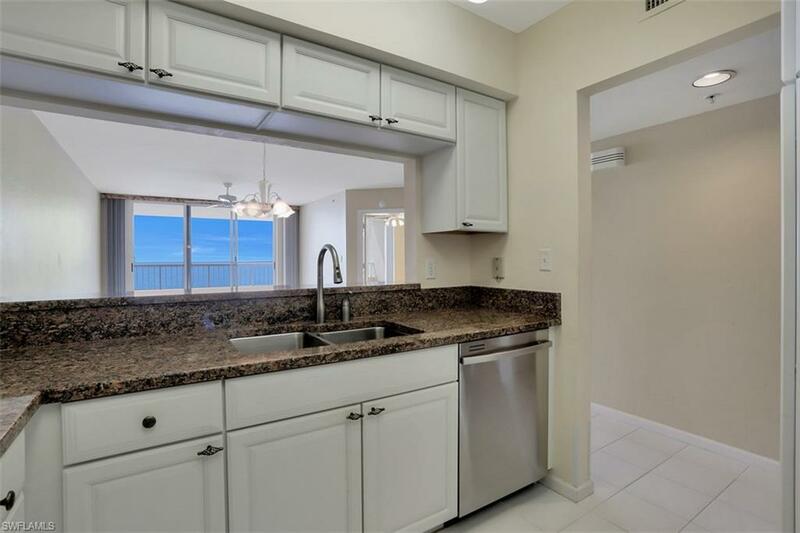 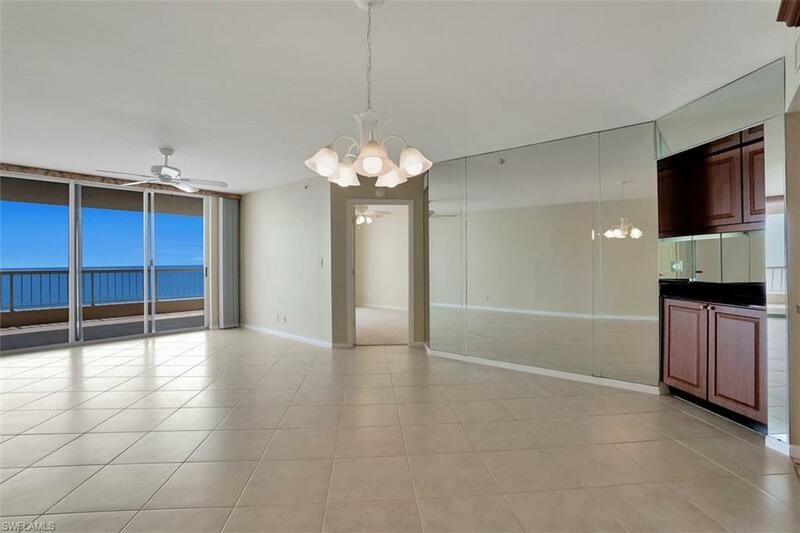 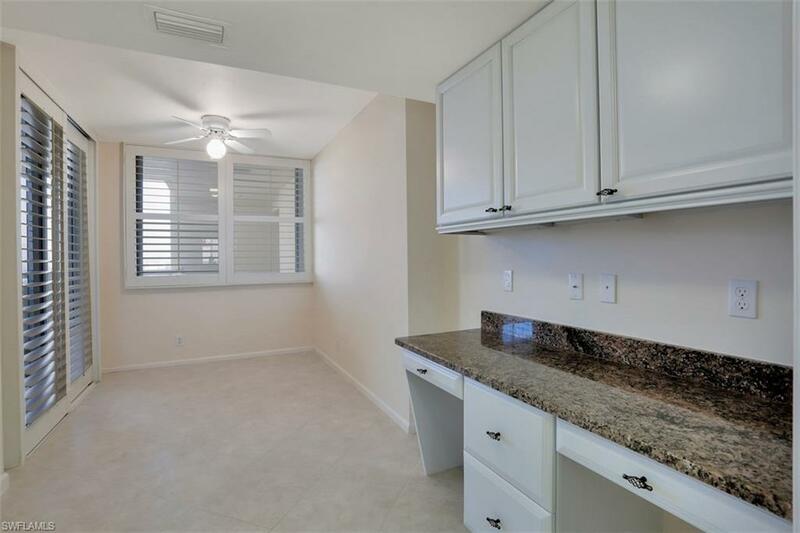 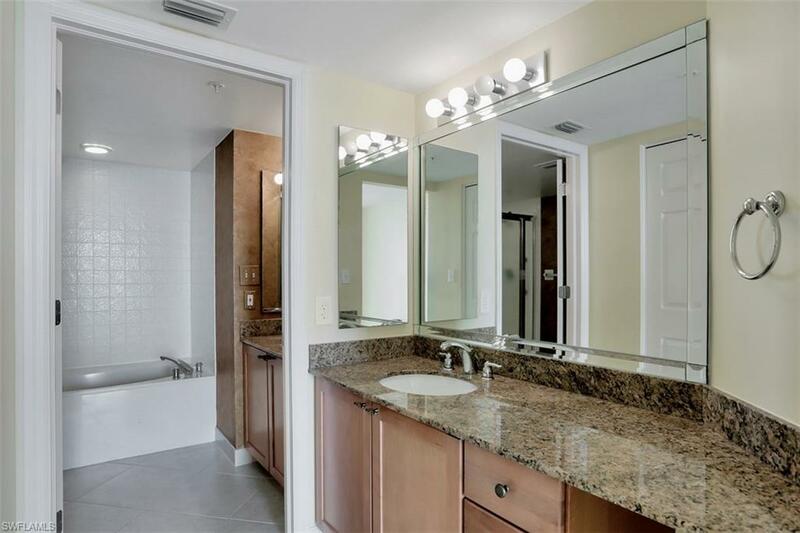 A comparable Home, has 2 bedrooms and 2 baths, it was built in and is located at 990 Cape Marco DR #206 MARCO ISLAND FL 34145 and for sale by its owner at $ 769,000. 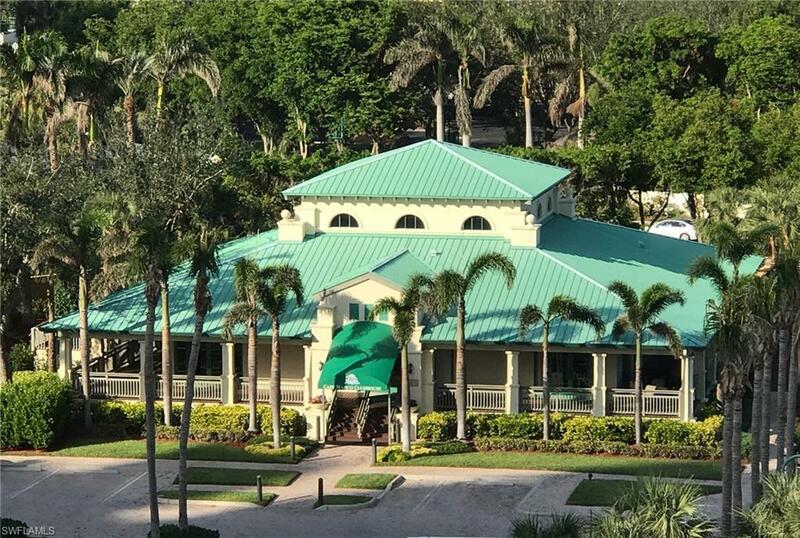 This home is located in the city of MARCO ISLAND , in zip code 34145, this Collier County Home, it is in the MERIDA Subdivision, MARCO BEACH and KEY MARCO are nearby neighborhoods.